Good service is a tradition of the Schaeffler Group – in the same way as the development and production of high precision parts to premium quality. In order to ensure that our products perform reliably, we offer you the necessary support as early as the development phase. It doesn't get any easier than this! 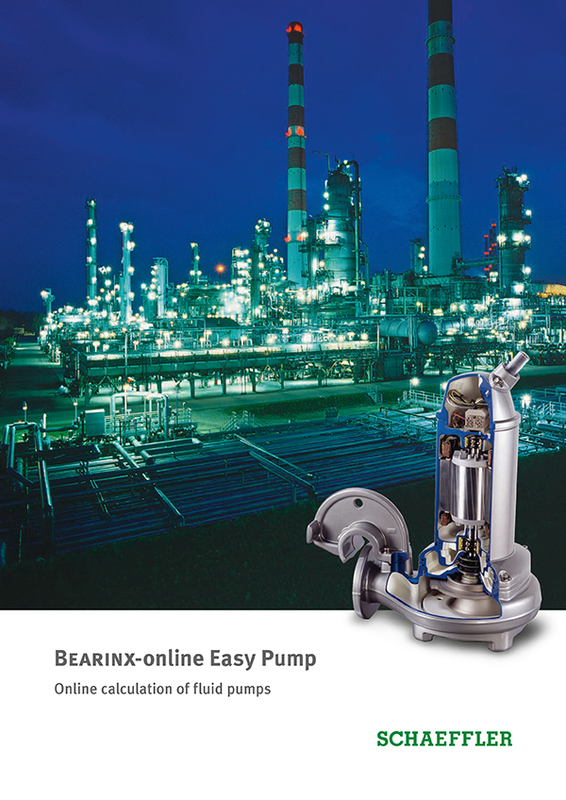 With the new BEARINX-online module “Easy Pump”, you can simply and easily calculate bearing arrangements for fluid pumps. Bearings are selected with the aid of the comprehensive Schaeffler database, so precise data on the internal geometry of bearings can also be included in calculation. 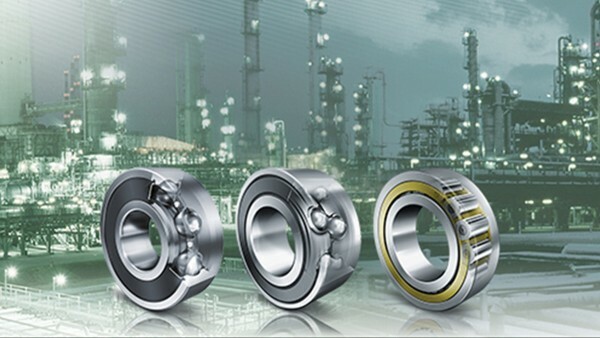 For assessment of the bearing arrangement concept, not only the rating life of the individual bearings but also guide values are outputted for the specific displacement of the shaft in operation as well as their comparative stress. The calculation results and input data are provided to you in the form of a detailed PDF document. During calculation, you are guided step by step through the program by self-explanatory dialog pages. This allows rapid, easy input of data for the model structure, bearing selection and load case data. 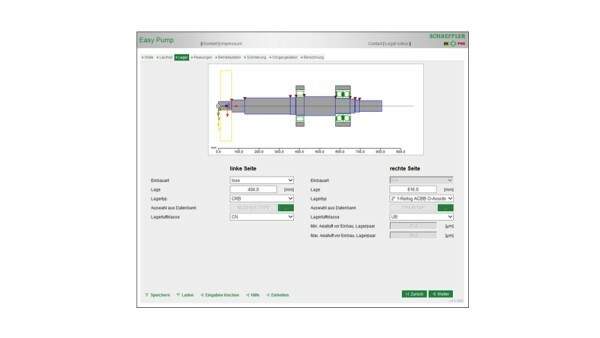 In addition, the program offers the option of creating an impeller, inputting data for the shaft and housing fits and defining the lubrication conditions more precisely. The inputs are presented visually for checking and can easily be stored locally. The calculation program "Easy Pump" is available only in an online format and can be used free of charge. After your initial registration and a positive verification you can start your calculation.